These Tid-Bits do NOT include contact info are listed for example purposes only. corporation that seem to have unlimited power. 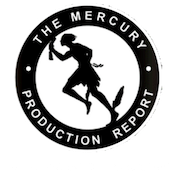 Mercury Report/Velocity LLC.. takes no responsibility for the content or accuracy of the above news articles, Tweets, Facebook posts or blog posts.